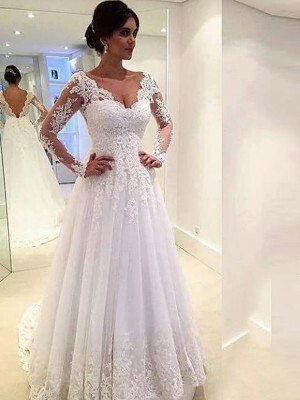 I found the dress to be an exact fit, following the sizing chart. The checkout process on their website is streamlined and fast. 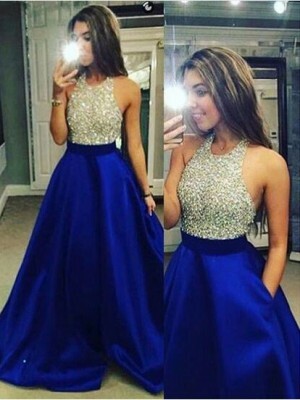 Shipping was surprisingly quick and am satisfied with my purchase. 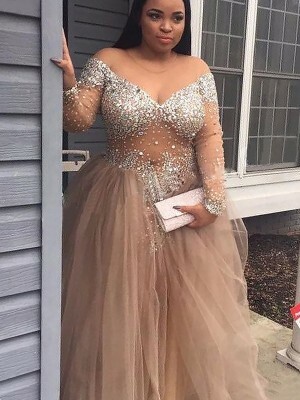 Will definitely recommend jennyprom. This was an excellent purchase! 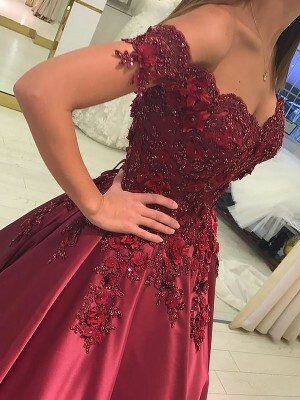 !The dress is beautiful on, the material is great and the colour is beautiful. But the shipping time should improve.Anyway, the articles were surely worth the wait. Highly Recommended! 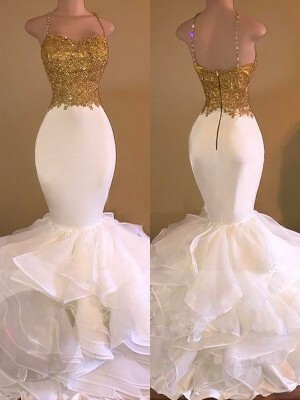 I was ready to give up entirely and settle on a dress that was nice.The material is luxurious and the workmanship is great!I'd recommend this dress unreservedly! 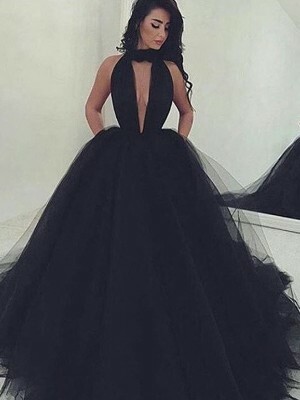 J'ai flashé litéralement pour cette robe, mais c'est très difficile de se projetter sans pouvoir essayer.